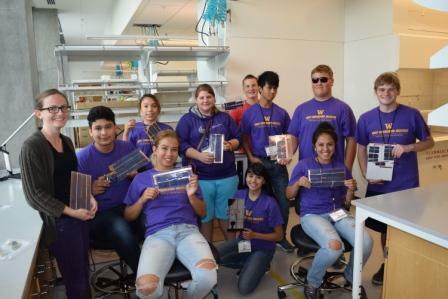 Thank you for considering a gift to the University of Washington Clean Energy Institute. To make a gift online, click ADD TO MY GIFTS in the form below to begin the online gift process. Your gift enables the Clean Energy Institute to increase our impact by hosting distinguished lecturers, creatively engaging external partners, and responding flexibly to student, staff, and faculty initiatives. 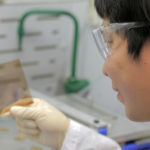 Meet undergraduate student David Coven. 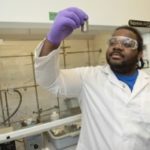 He is an expert schedule juggler and inspiring young man who is helping Clean Energy Institute faculty create materials for use in flexible solar cells to make them more lightweight and transportable. 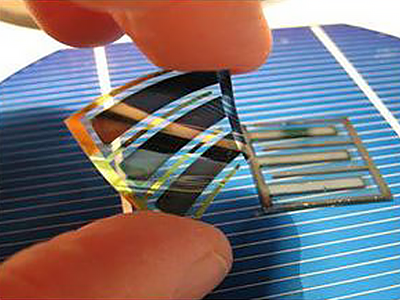 Initial research support from CEI provided the foundation for additional funding from the U.S. Department of Energy SunShot Initiative that will catalyze the development of next-generation solar cells at UW. 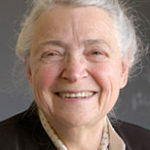 Dresselhaus is one of the most prominent physicists and material scientists of her generation and was the recipient of the Presidential Medal of Freedom in 2014. She is one example of the caliber of world-class research scientists who we are able to invite to campus to share insight and collaborate with CEI faculty and students. 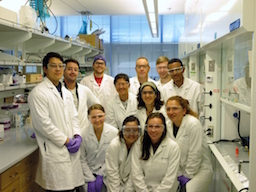 Thank you for your interest in the CEI and supporting clean energy research and education.